*New York, New York — Gospel singer/songwriter/producer Tõnya Lewis-Taylor is set to release “I’ve Got To Win 2.0” an updated, re-mastered, release of her successful EP available online worldwide August 24, 2017. The title track, “I’ve Got To Win”, also is currently impacting radio. In contrast to her debut full length project “Delayed But Not Denied”, “I’ve Got To Win 2.0” is a studio recorded EP that showcases Tonya’s musical diversity, and features a new track that was remixed by Wavmob formerly known as Track Masters (Rihanna). 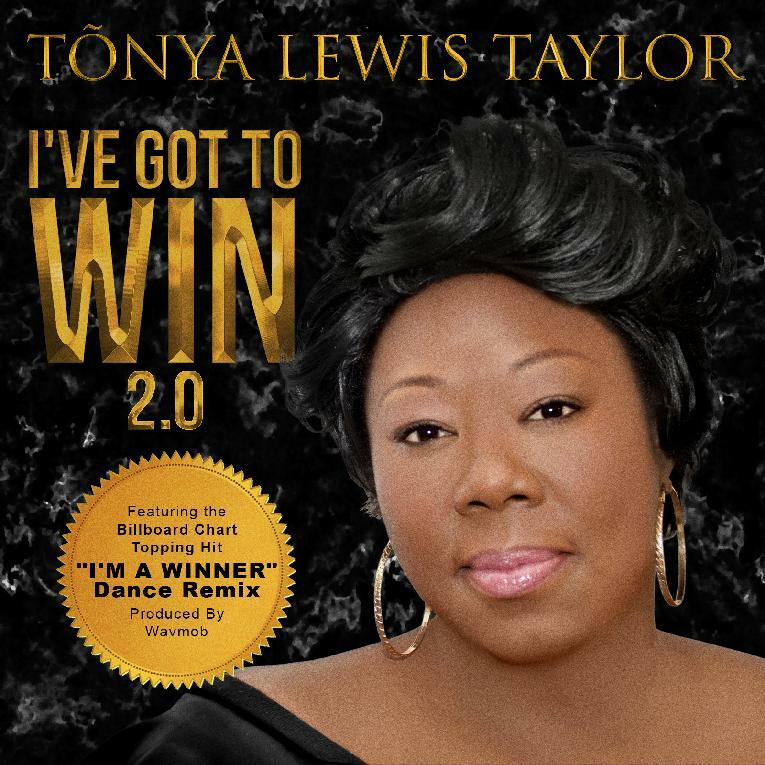 “Originally we were hesitant to have “I’m a Winner” remixed into a club version, but I was reminded that our God’s reach is expansive and he reveals himself in many ways, and we decided to include the song on the project.” Tonya stated. The EP features 6 songs “I’m a Winner”(Billboard top #25) “It’s Gonna Be a Good Day,” “More and More,” the re-mix of her (Billboard top 15) smash hit “Thank you,” the title track “I’ve Got To Win” and the “I’m A Winner” remix. All of the songs were written and co-produced by Tõnya Lewis-Taylor.